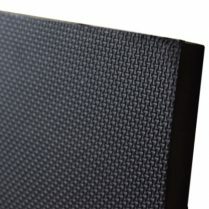 A light weight Stable Mat mat made from the same material (EVA) you would normally find on the soles of a pair of trainers or flip flops. 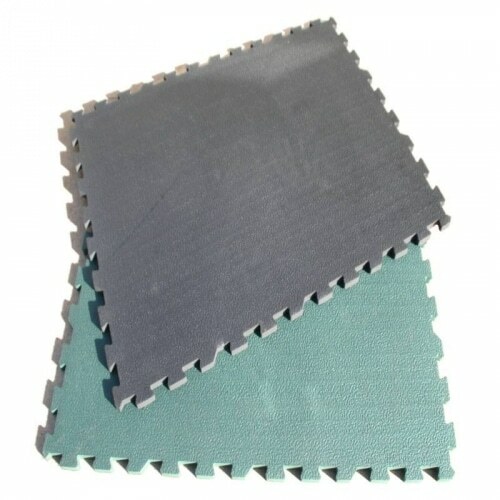 EVA (Ethylene Vinyl Acetate) is a space age material that can be produced in a range of different hardness’s to suit most applications, it is completely impervious to liquids so it will not soak up urine and become smelly. 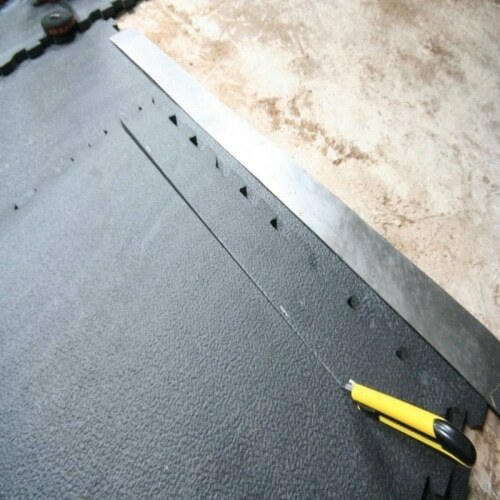 These interlocking EVA mats offer very good insulation against cold concrete floors as their R-50 insulation value is 5-10 times higher than rubber mats, and at 70-75 shore hardness they are extremely durable. 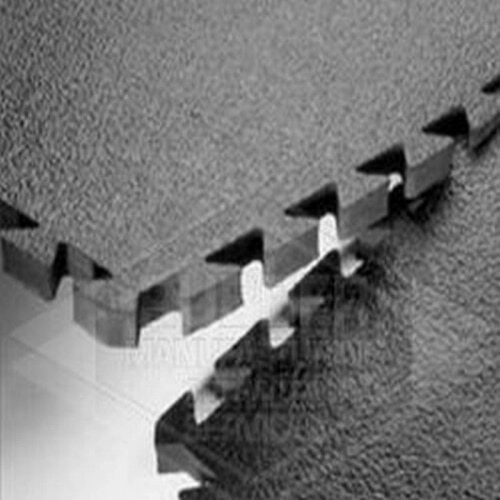 Our interlocking EVA mats have interlocking jigsaw type profiles on all four edges which allow the mats to be snapped together to form a continuous floor that will not move apart. Ramped edges are also available. 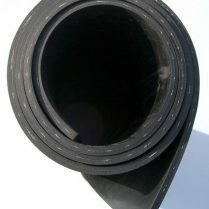 At just 6kg each these mats are extremely easy to handle and much cheaper than heavy rubber mats to ship on a carrier. 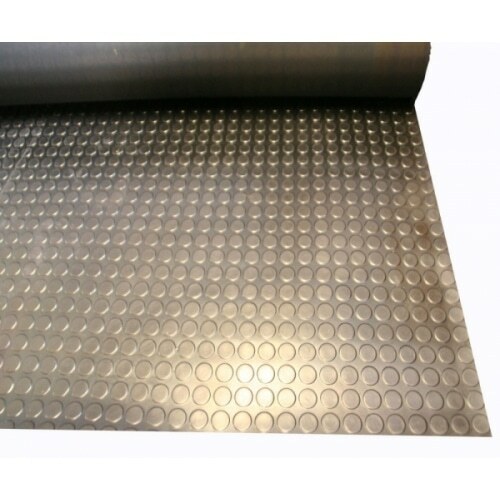 One of the main benefits of these mats is that they can be easily installed by just about anyone as they do not need to fit tightly wall to wall, we even recommend leaving approximately a 10-20mm gap between the walls and the mats to allow for expansion which can occur with this type of matting. 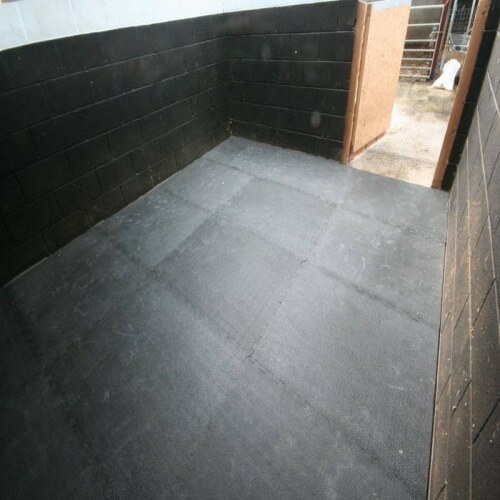 Any wet that may get underneath the mats is not a problem as the mats can be lifted and removed from the stable, washed down (preferably with a jet wash) and then refitted very easily. 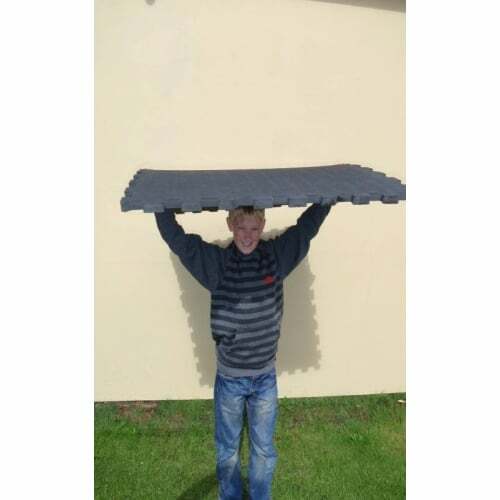 Being semi rigid EVA mats can even be leant up against the stable walls to dry.